Shri Manguesh Temple, also known as Mangesh Mandir or Mangireesh Temple, is a popular temple dedicated to Lord Shiva in Mangeshim village of Ponda taluka in Goa. 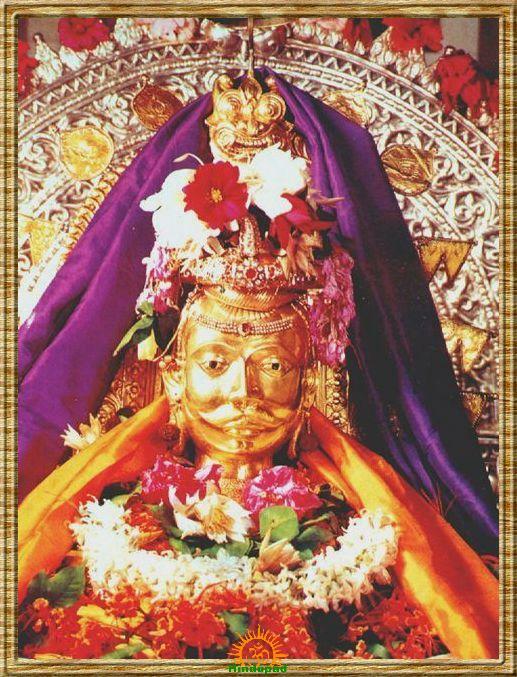 The temple is located at a distance of 22 km from Panaji and 26 km from Margao. The words, “Mam Grisha” came to be associated with this story and Shiva came to be known as ‘Manguesh’. The place where this tale occurred was marked by building a temple at the site. This location is to the south of the Zuari River where the present day village of Cortalim stands. However, when the Portuguese took over, the deity was shifted from its original location to Priol where it remains today. Magh Mahotsav Jatra is the temple festival and a huge fair held in Magh month (January – February) from Ratha Saptami to Magh Purnima. Rahthotsav (chariot festival) is held on Maha Shivaratri (Dhakta Rath) night. On Shukla Paksha Dwitiya in Falgun month, anniversary celebration of new Pindika will be observed. Dhoolivandan, celebrated on the next day of Holi festival, (Falgun Krishna Pratipada, also attracts a large number of devotees to Mangeshi temple. thanks for the information on Mangesh temple in Priol of Goa. I have visited the temple. It is built at a great surroundings covered with lush green and thick hills. it is very beautiful temple in goa.